ADK is an American microphone company helmed by collector, connoisseur, and mic expert Larry Villella. Back in 1998, ADK was one of the first companies to introduce great-sounding low-cost import microphones into the mic market, which in turn fueled the home studio revolution. ADK quickly left behind its entirely-import designs and moved into a hybrid approach to design and construction. High-quality globally sourced parts are married to Asian-made capsules and bodies, which are then assembled, tweaked, and quality-controlled in the USA. ADK has been at the forefront of this trend as well, not only sourcing upgraded parts worldwide, but also scanning the globe for the best designs and designers. All of this has culminated in ADK’s Custom Shop mics. For years now, it’s been possible to order off-the-shelf ADK models and have them upgraded with specialized parts of your choice. Moving one logical step further, now ADK offers preconfigured custom models in the tube-based Z-MOD series and the solid-state T-FET series. These mics can even be further customized to taste. No, I’m not kidding… at ADK you can customize the already customized custom mics! Finally, all microphones in both of these product lines are hand-assembled and tested at ADK’s Custom Shop in Tacoma, WA, by master technician Kevin Dale. Larry has been outspoken for years about focusing on quality and performance over bling. Until last year, all ADK mics came in simple black or silver finishes. With the advent of the Z-MOD and T-FET series, however, the mics now come in a gorgeous selection of powdercoat finishes adorned with a black and silver 3Zigma badge. They are beyond solidly built, and have I mentioned they look stunning? There are five models in each series, each inspired by one of the five most famous mics of times past. The models are: the Z-47 and Berlin 47-T (Cream), the Z-251 and Cremona 251-T (Yellow), the Z-12 and Vienna 12-T (Ruby), the Z-67 and Hamburg 67-T (Powder Blue), and the Z-49 and Frankfurt 49-T (Black). 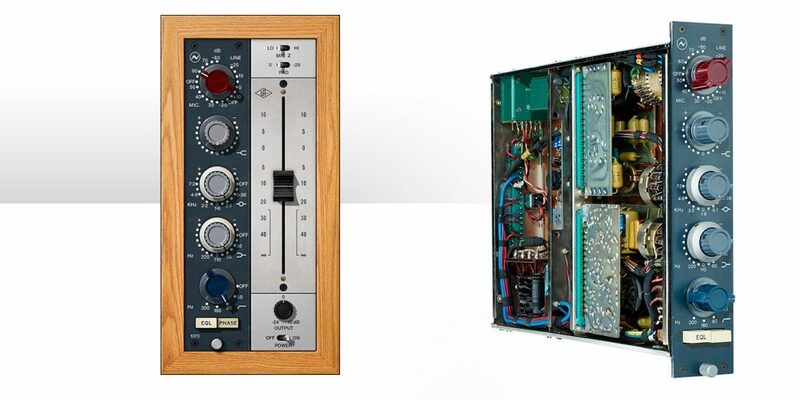 We reviewed the Z-67 and Hamburg 67-T in our May 2014 issue. ~ three bonus tubes (usually Mullard, Tungsol, JJ Audio, or Electro-Harmonix, depending on availability). The T-FET mics come in a similar package, scaled down a bit as there is no need to provide spare tubes or a dedicated power supply. The aluminum flight case contains the mic, shock mount, hard mount, foam windscreen, a nylon-style pop filter, and a 5 meter Accusound OFC MX-4 Quad 3-Pin XLR cable. 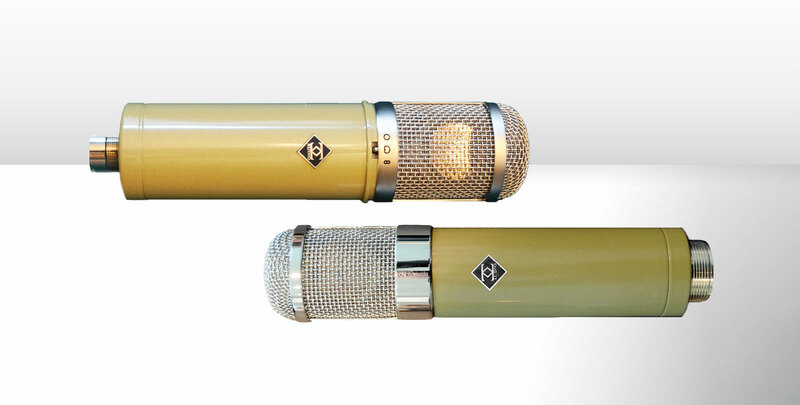 This month we are focusing on the 251-flavored mics in each series, inspired by the original Telefunken ELA-M 251. Back in the late 1940s and 1950s, Telefunken was the US distributor of the famous Neumann U 47. Most USA U 47 mics from that era feature a Telefunken badge rather than a Neumann one. When Neumann ceased US distribution with Telefunken in 1958, Telefunken went to Austrian mic builder AKG to create a Telefunken branded U 47-style replacement. Using a C12 AKG capsule (itself a classic), the resulting microphone was the ELA-M 250 2-patterned mic, soon to become the ELA-M 251 3-patterned version. The ELA-M 251 is therefore something of a sonic love child of the AKG C12 and the Neumann U 47. Production of the mic ceased in 1965; today, vintage working models fetch obscene amounts of money, often much more than vintage U 47 and C12 mics. Luckily for us, the modern mic world offers a variety of close imitators and “inspired by” versions of these classic mics, of which the ADK Z-MOD and T-FET mics are among the very finest. We will start with the solid state Cremona 251-T. We’re actually returning to this model a second time; back when this design was part of ADK’s former Audiophile series, it was called the Cremona 251 Au, and I reviewed it in September 2010. The Cremona 251-T is internally identical to the mic I reviewed, sporting the T-FET accessories and a beautiful yellow finish; it was included in this review to provide a familiar point of reference for the new Z-251. It offers a choice of omni, cardioid, and figure-8 polar patterns, a 2-position pad switch with up to 16 dB of attenuation, and a two-position highpass filter. Its internal components include Oxford transformers from the UK and a Philips Norelco FET. In my 2010 review, I found this mic to offer an open, airy sound with sweet even mids. It indeed has a healthy forward boost in the 10 to 15 kHz range, but is very neutral across the middle, with no low-end hype. In that review I liked it best on acoustic guitar, violin and strings, as well as folk style vocals, especially female. I concluded back then that it was probably the best choice as a studio workhorse out of all of the Audiophile mics, and I still love it. As a tube mic, the Z-251 is an even closer approximation of the original ELA-M 251 than the Cremona 251-T. As part of the Z-MOD series, it shares the same body and build as the rest of line. It’s distinguished only by its yellow color, which ADK calls “Top Banana”. It is housed in a 2.1″ x 8.9″ body with a weight of 1.5 lbs. It is very solid and well damped with a great fit and finish; I love the large mic-stand threading it uses. It has an ADK-designed GK-67D center terminated dual diaphragm capsule. The mic I was sent made use of a USA-made Jensen transformer, which is the recommended transformer for the Z-251. ADK’s web site offers great descriptions of each available transformer’s merits; ADK will customize transformers and voicings to your needs. Its specs are the same as the rest of the Z-MOD line, with 9 polar patterns (selectable on the power supply) with figure-8 and omni on the ends, cardioid in the middle, and three intermediate steps on each side. 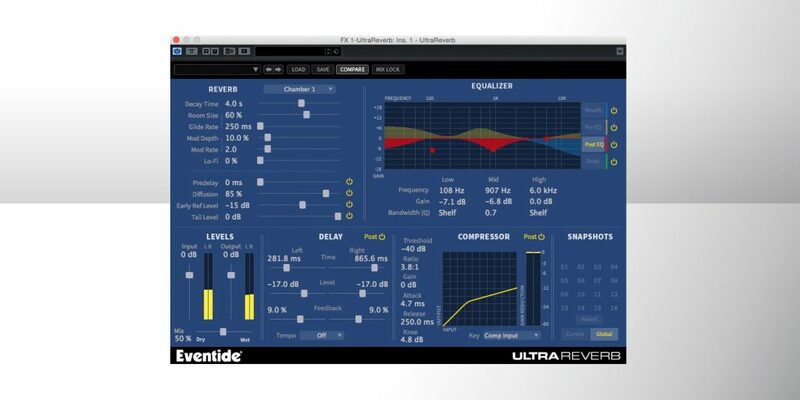 It has a 20 Hz to 20 kHz frequency response, a 14mV/Pa = -37 dBV (0 dBV = 1v/Pa) sensitivity, <250 ohm impedance, a 125 dB max SPL level, a 17 dBA noise level, and a signal to noise ratio of 1 Pa: 76 dB. If you have read any of my reviews in the past few months, you will know I am in the middle of tracking a classic “Jeans and T-Shirt” rock album with Les Pauls, Strats and Teles run through Fender Twin and Princeton amps, 4-piece drum kits, Martin acoustic guitars, percussion, Hammond B3/Leslie, piano, and vocals. In that mix I have made use of the Z-251 on acoustic guitar, as well as lead and backing vocals on some of the tracks. Concurrently I also tracked a few all-acoustic folk style songs and have used the Z-251 on front-of-kit, the “snare side” of a cajon, shakers, tambourine, congas, and even more acoustic guitars and vocals. In all of the above it offers a very honest, even, almost out-of-the-way tone, with a great open top end that’s where I believe the magic of this mic lies. It’s a top end that is naturally forward and very real, but not as crisp or sibilant as a C12 style mic, to say nothing of the many shrill modern mics out there. Side by side with my U 47-style mic thrown up for comparison, it is much more open on the top end and lacks the 47’s upper mid push. Compared to my usual 251-style mic, a Telefunken AR-51 (with the original capsule), the ADK was tighter and a little less airy but with a more even weight on the low end. This is a relatively small difference; you can tell that both mics live comfortably in the 251 arena. The Z-251 has a nice neutral proximity effect in cardioid mode that thickens up minimally as you get closer to the capsule; it’s not as pronounced as the proximity effect of a 47ish or 67ish mic like ADK’s Z-67. It also has a gentle off-axis rejection. It becomes even more open and neutral in omni mode, so much so that this is one of the few large-diaphragm mics that I like in omni mode. Again I can best describe it as “out of the way,” but it’s not a sterile sound at all. If you need a touch more of a chesty presence for a vocal or bass cabinet, then figure-8 mode is the way to go. The pattern switching is quite smooth, with little more than a gentle click and a second of sonic adjustment. Placing the Z-251 and Cremona 251-T side by side, I was impressed by how similar their overall sonic signatures were. They are definitely cut from the same cloth, with the tube version having a nice touch of added top-end air and overall opulence. The 251-T sounds like it has an ever so slightly forward hi-mid range, but this may be due to its lack of air than actually being more forward. Overall it’s just a tad cleaner and tighter than the Z-251, but it does lack that special something that the Z-251’s tube brings to the game. ADK has done a great job of capturing the feel and sonics of the 251 family of microphones in both models. In my opinion, the opulent air and solid tone of the Z-251 really sets it apart, and that’s why it is twice the price of the Cremona 251-T. I noted in my previous review that for my particular needs, tastes, and uses, the Z-67’s unique sonic personality was my cup of tea. I still miss it a year-plus later and lament having to send it back. 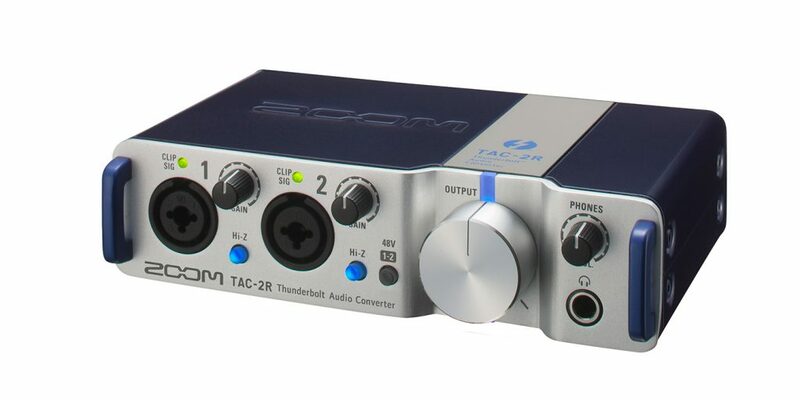 That being said, there’s no question that the Z-251 is easily better suited to a wider variety of sources, with a more versatile sonic signature than the Z-67. It stacks incredibly well in a “this is my only mic” situation. While each of the Z-MODs and T-FETs offers its own flavor and I haven’t yet tried them all, I suspect that for most people looking for the true natural workhorse of the line, this is it! There is no source, especially acoustic instruments and vocals, where I couldn’t make the Z-251 sound magical — whether on its own or with a dusting of EQ here and there. I wonder which Z-MOD/T-FET pairing I’ll be able to try next…?